Top up your Magic Planet card online with 105* AED and get 125 AED to use at Magic Planet. Top up your Magic Planet card online with AED 210* and get AED 350 to use at Magic Planet. Top up your Magic Planet card online with AED 315* and get AED 550 to use at Magic Planet. Top up your Magic Planet card online with AED 525* and get AED 950 to use at Magic Planet. 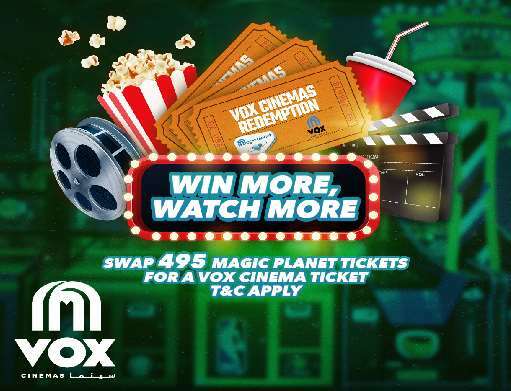 Top Up online with this package to get double bonus and a chance to win movie premiere tickets to Avengers: Endgame! We take fun seriously, so get ready for the most incredible gaming experience of your life! Take your thrill-seeking to a whole new level, with Magic Planet’s awesome range of rides. 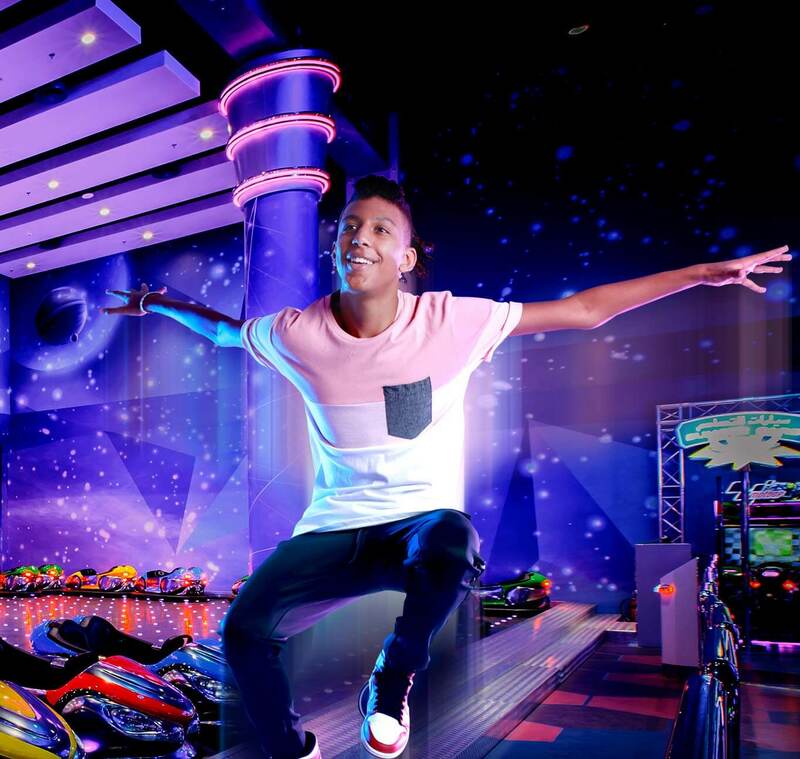 There’s something for everyone at Magic Planet, with our phenomenal, fun-filled attractions! All the top-rated video games! Become champion of the lanes! Thrill-seekers are in for a treat! See if you can defy gravity! Win big testing your skills! Earn fantastic rewards and prizes! Fantastic rides for the kids! Welcome to Magic Planet! 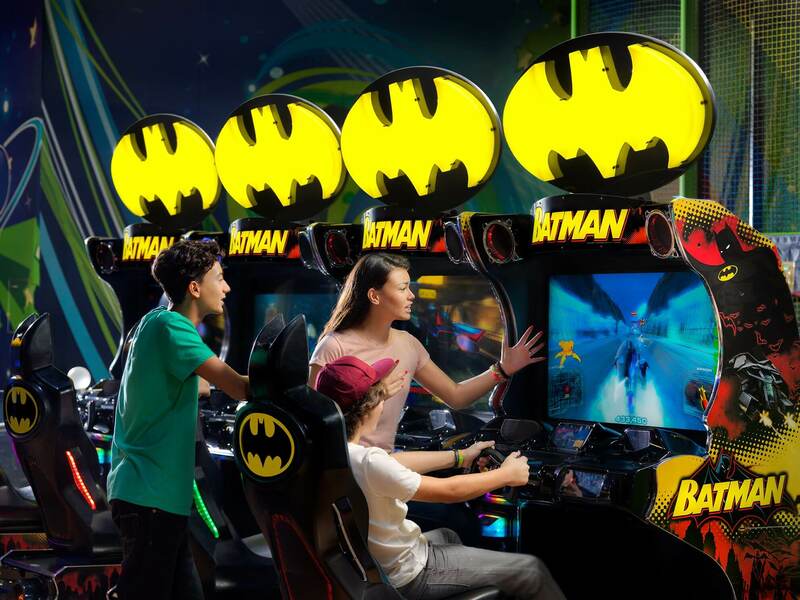 We are the number one arcade and gaming venue in the country, and the largest indoor family entertainment centre. Are you ready for an adventure? Enjoy a fun-filled day out for the entire family, with exciting activities for everyone. 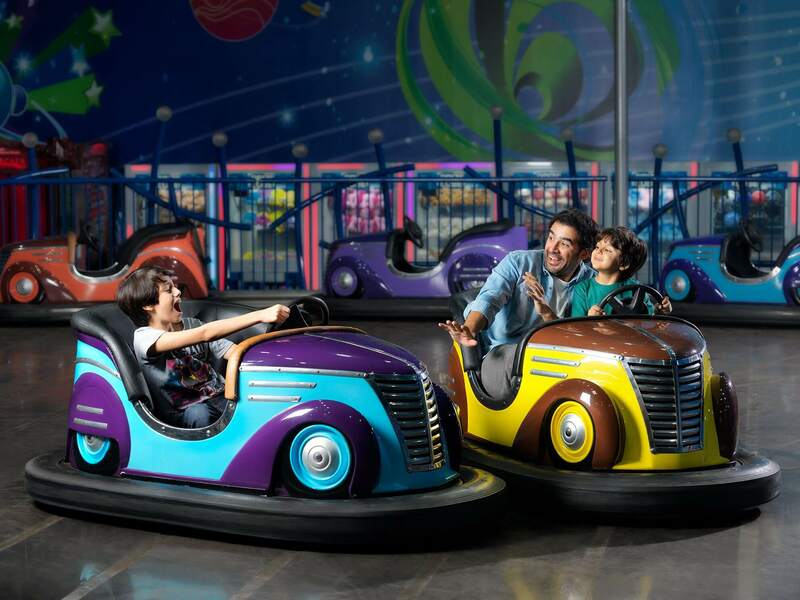 Strap yourselves in for Magic Planet’s incredible range of rides! 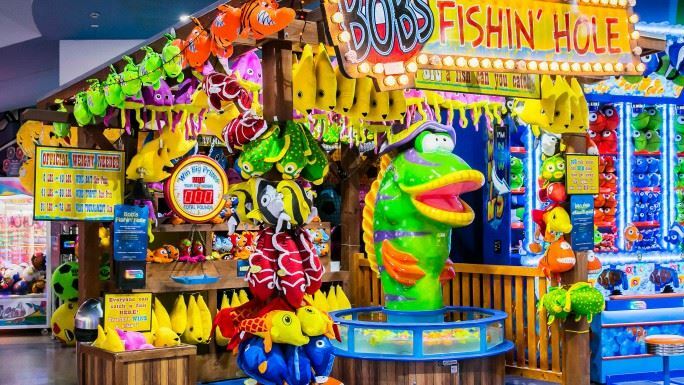 You can enjoy a great selection of cool games and other attractions. Test your gaming skills and experience our awesome rides and games. Get your heart racing with rock climbing or the Sky Trail, or simply relax with a Yalla! Bowling session. With fun for even the very youngest members of the family, join us for a day out like no other. Let the adventures begin! Create Account Login Coming soon.. Fill in the below Enquiry form and our Magic Planet team representative will contact you at the earliest! Available only for the existing customers with Magic Planet profile. Changing the country would log you out of your account. Do you want to proceed? 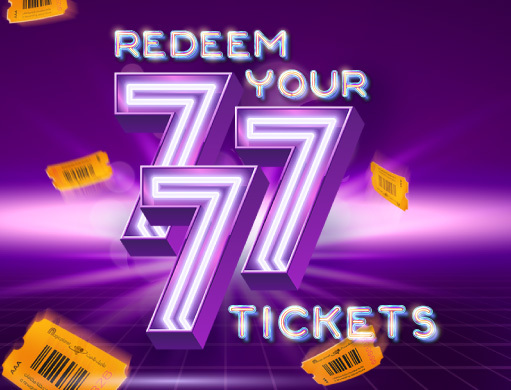 Use your Magic Planet Card to win printed Orange tickets from our extensive number of redemption games located at all Magic Planet stores, which you can then use to redeem incredible prizes from our Prize Shop !! 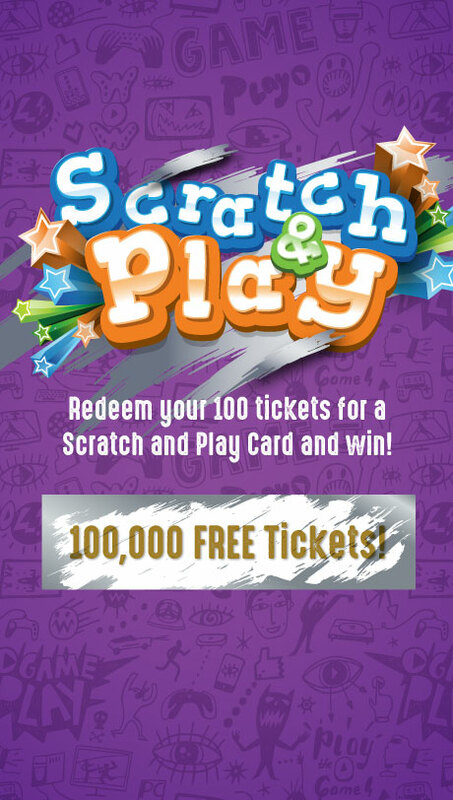 Play Points is Magic Planet’s Loyalty Program with 3 main tiers ( Silver, Gold & Platinum) We have amazing rewards for the three Play Points levels. *Bonus amount will not be applicable for Play Points.